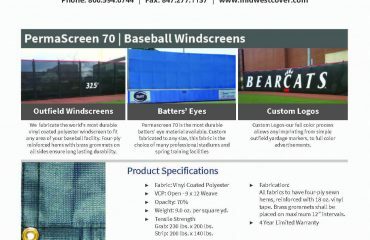 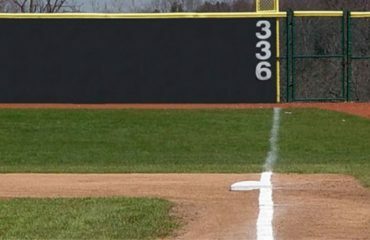 Check out recent project pics of baseball windscreen, padding, rail cap, custom printing and more at our new catalog. 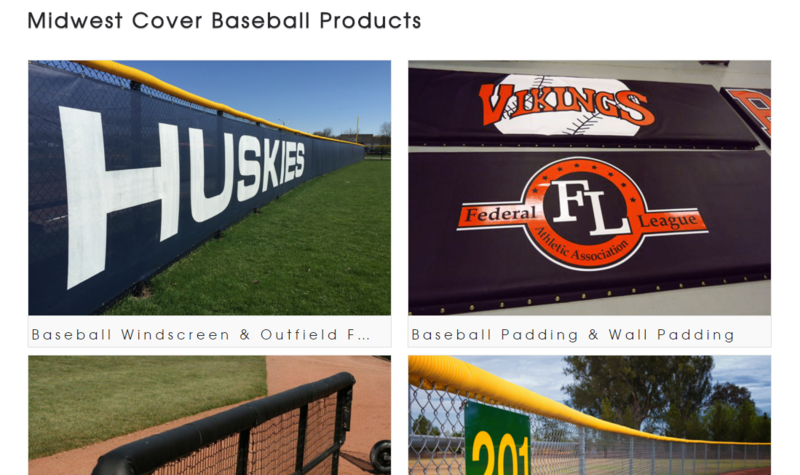 See your own logo on custom fabricated, expert printed baseball products manufactured from Midwest Cover. 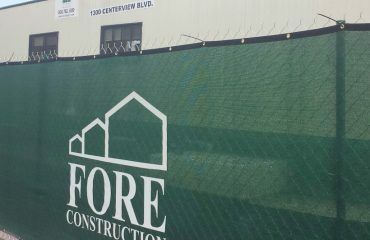 Call our expert support with any questions at +800-594-0744.